In 1975, a BMW 3.0 CSL won the 12 Hours of Sebring, establishing BMW’s reputation as a performance brand in North America, and helping start the carmaker on the path to where it is today. 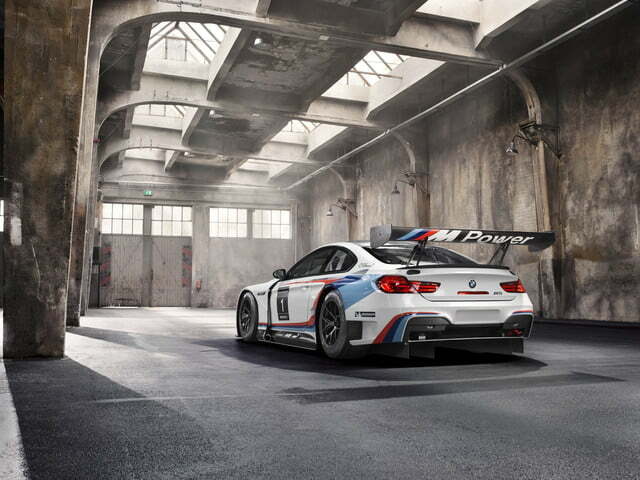 Forty years later, a new BMW racecar is ready to follow in the CSL’s tire tracks. 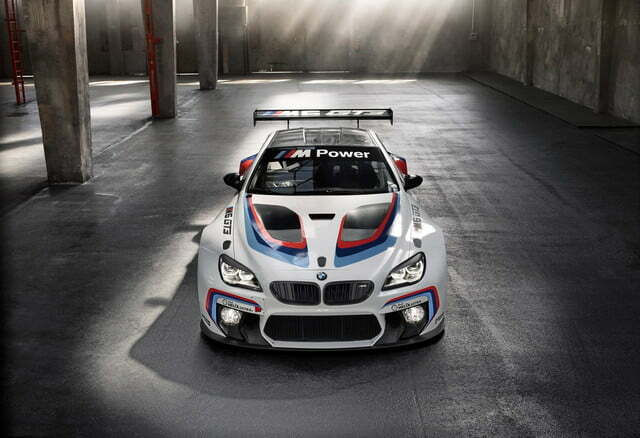 Unveiled at the 2015 Frankfurt Auto Show, the BMW M6 GT3 is a racing version of the big sporting Bimmer coupe. 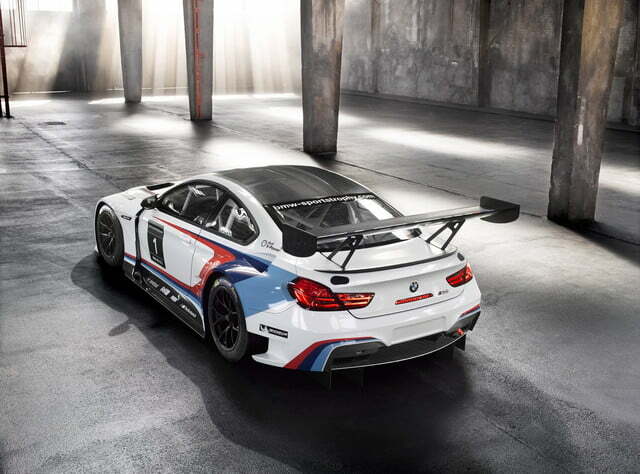 It will replace the current Z4 GT3 on the track in both the U.S. and Europe when the 2016 racing season begins. 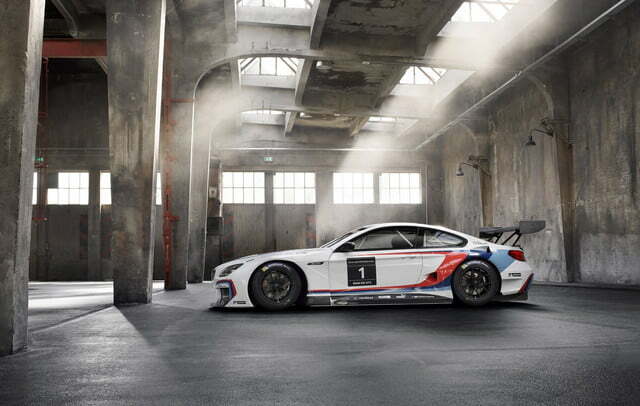 Like other GT3-spec cars, the M6 uses a production-based body shell and engine, but is extensively modified for racing duty (you won’t find that rear spoiler in the BMW parts catalog). 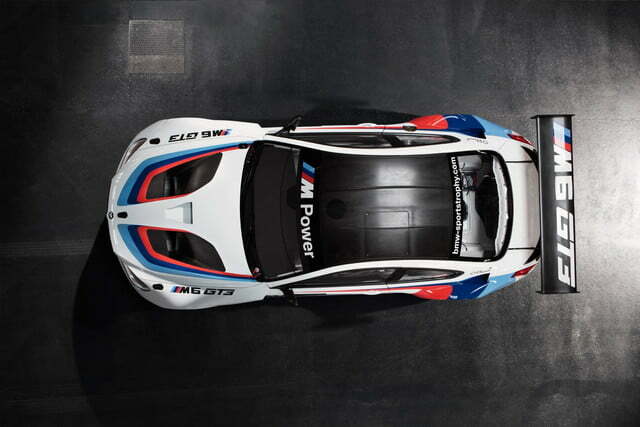 BMW claims an increase in power over the outgoing Z4 GT3, and says the bigger M6 also handles better than the car it will replace. 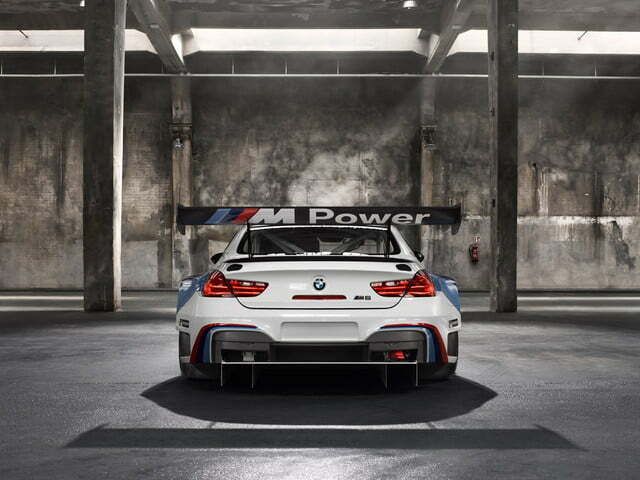 While BMW factory teams will likely race the M6, the car will also be made available to customers. 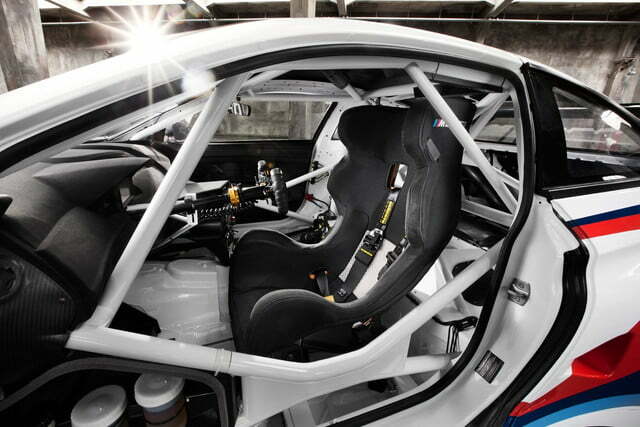 Prices start at 379,000 euros ($336,270), but at least BMW throws in parts and technical support from its Motorsport division. 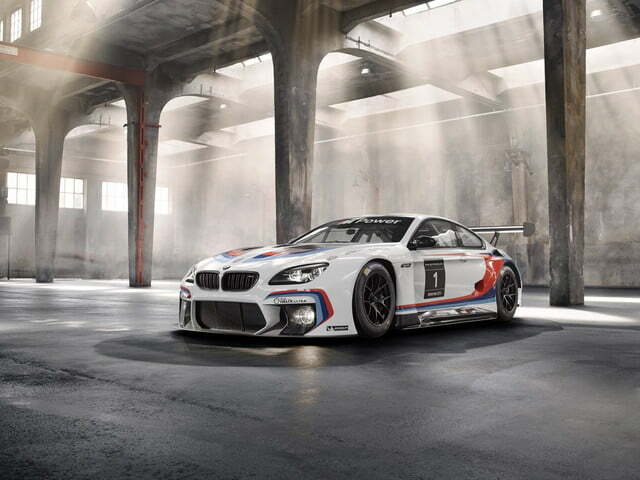 GT3 cars are becoming a hot ticket among manufacturers who want to promote their wares through racing. Cars that are based on actual production models help companies tie their racing efforts to what’s available in showrooms more easily, something that’s led to a recent flood of GT3 racers, ranging from the Bentley Continental GT to the Lamborghini Huracán. 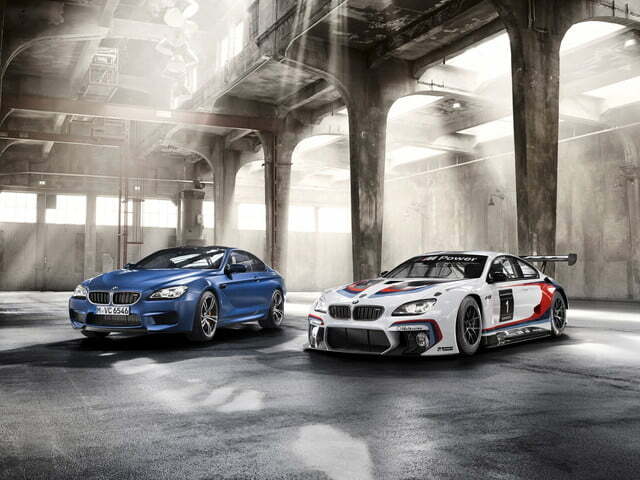 The M6 GT3 will likely appear in race series on both sides of the Atlantic. 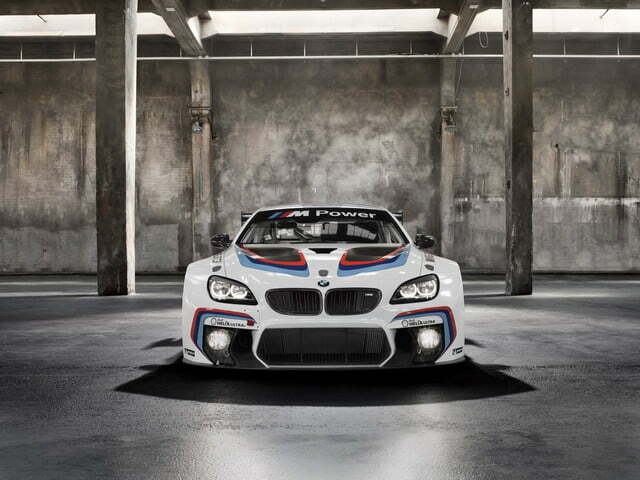 In the U.S., BMW currently works with Rahal Letterman Lanigan to run two Z4 racers in the Tudor United SportsCar Championship, while privateer teams run cars in that series and the Pirelli World Challenge. Expect them all to switch to the M6. 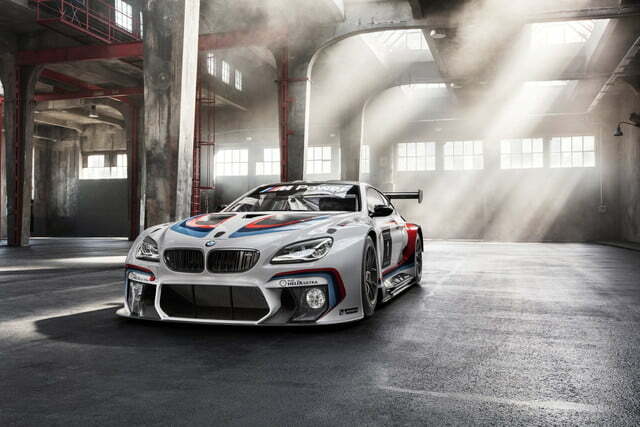 For those who don’t have a racing license, BMW also unveiled the road-going M6 Competition Edition in Frankfurt. 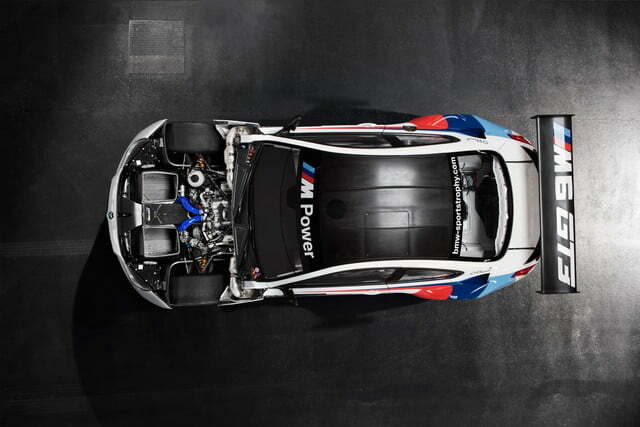 This enhanced version of the M6 boasts 600 horsepower and 516 pound-feet of torque from the current twin-turbocharged 4.4-liter V8.